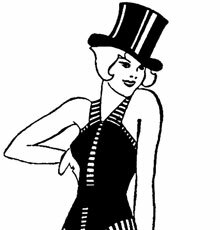 Gorgeous Vintage Dance Girl in Pouf Tutu Sketch! 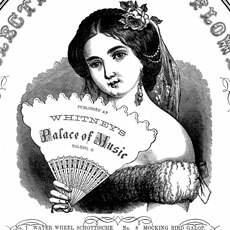 Victorian Girl with Fan Label Graphic! Vintage black and white dancer image! 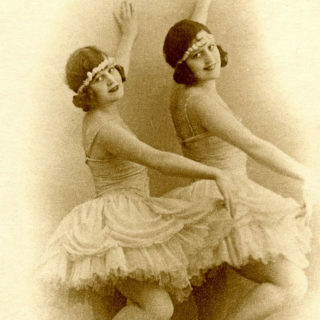 Beautiful Vintage Dancer Girl Image!